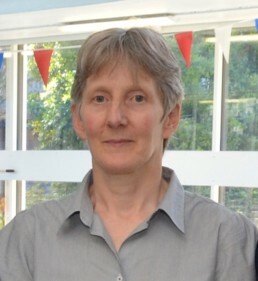 The vision for a network that would connect and represent Britain’s historic pools was that of pool campaigners around the country, in particular Gill Wright. 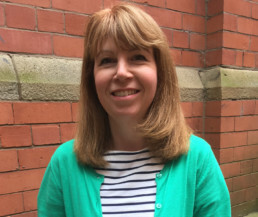 Having championed Manchester’s Victoria Baths for over 20 years, as a volunteer, then project manager and now project development manager, Gill could see the tremendous potential of such an organisation. Whilst many pools operators and campaigners were achieving great things in their own localities, there was no national recognition of this movement and no collective voice for historic pools. As spokesperson for Historic Pools of Britain, Gill can provide this context and perspective. She can present the current picture of historic pools, talk about some of the projects taking place around the country and discuss why as a nation we need to act to save this important part of our heritage. Clare has supported Historic Pools of Britain from the very beginning, she now oversees all day-to-day operations, including member liaison. She also plans and co-ordinates all of the events for the organisation. 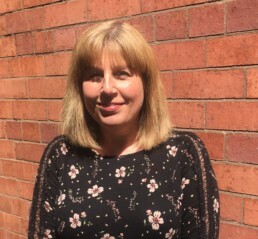 Laura, who is also director of Fido PR, has been instrumental in the establishment of Historic Pools of Britain; bringing to life the ambition to have a nationally operating network for historic pools. She saw that the means for sharing experiences, insight and support didn’t exist and that meanwhile many of Britain’s historic pools were facing closure or further decline whilst others clearly knew how this could be avoided. Laura identified the potential for a media focused members organisation to address this gap and to celebrate this element of our culture, sporting and architectural heritage. Thanks to these efforts the nation’s historic pools now have a national and influential voice that is having real and meaningful impact. Laura leads all communications for Historic Pools of Britain, managing the press office and planning forward features. The creation of Historic Pools of Britain has only been possible thanks to the HPB team who have donated all their time to date on a pro bono basis. However the creation of the organisation wouldn’t be possible without the support of members, to whom we are hugely grateful for the faith they have demonstrated. We aim to move towards a financially sustainable position whereby the membership subscriptions cover the cost of administering the organisation.